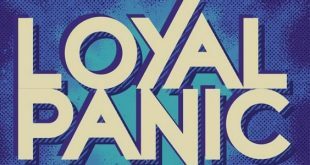 Pop-punks Loyal Panic are back with a new music video! 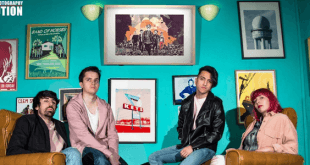 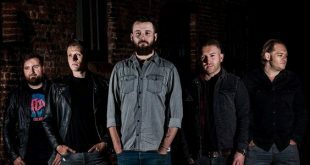 Introducing Oceans Apart with single “Talk Of The Town”! 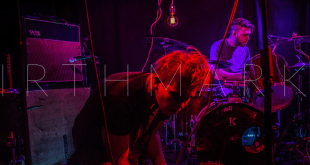 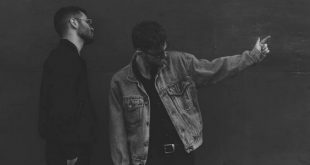 Lake Acacia announce upcoming EP, “Broken Circuits”! 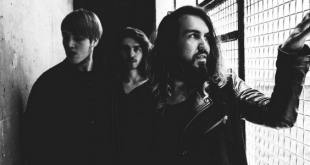 Winchester have released their fourth single, “Line Up”! 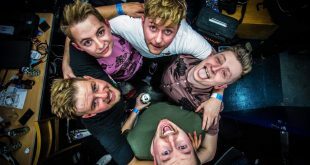 The Magic Lotus continue their emergence with “Change the World”!